At a New York-based event this Tuesday, T-Mobile senior vice president of technology, strategy, finance and development, Dave Mayo, talked up the carrier’s plans for LTE-Advanced. According to Mayo, T-Mobile will begin, “rolling out LTE-Advanced features later this year.” In terms of what we can exactly expect of these features, Mayo did not give any insight. 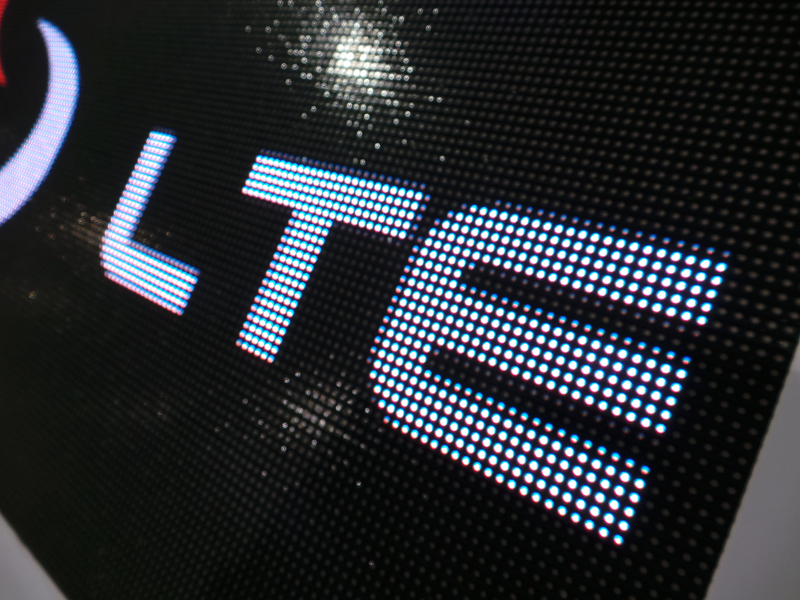 With all of this talk going around about LTE-Advanced, it’s hard for a data hog not to get excited. At conferences and press events, Verizon too always mentions the future of their network, but never specifically states LTE-Advanced technology. Their CEO has mentioned work on 5G and 6G networks, but there has not been any talks about it coming to fruition anytime soon. No doubt we will soon see a big boom in mobile data speeds over the next few years here in America.